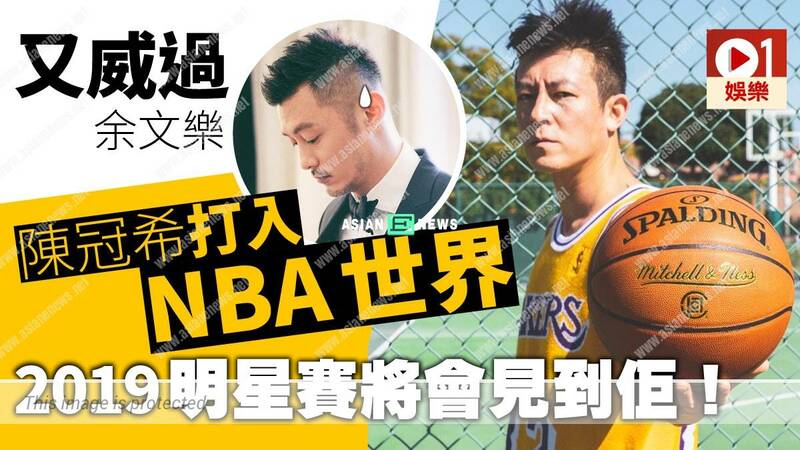 Edison Chen (陳冠希) is surrounded by many scandals lately. 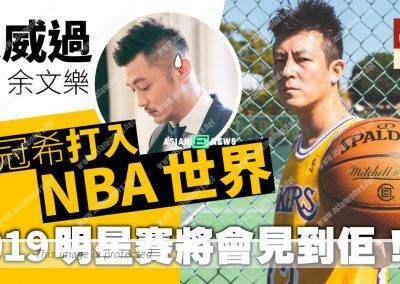 Earlier, he emphasised that his clothes brand, CLOT was on a different level from Shawn Yue’s (余文樂) fashion brand, MADNESS, and even drew a separate line between Eason Chan (陳奕迅) and Miriam Yeung (楊千嬅). A few days ago on Instagram, Edison announced that CLOT would be collaborating with Mitchell & Ness and NBA to release new clothes collection. 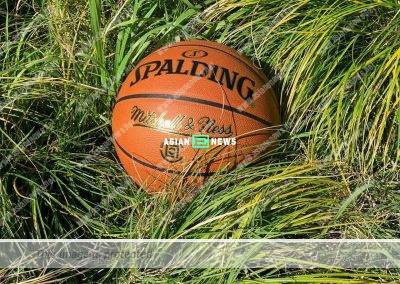 In addition, CLOT, Mitchell & Ness and NBA released new basketball and will be using it in NBA All Star Weekend this weekend. 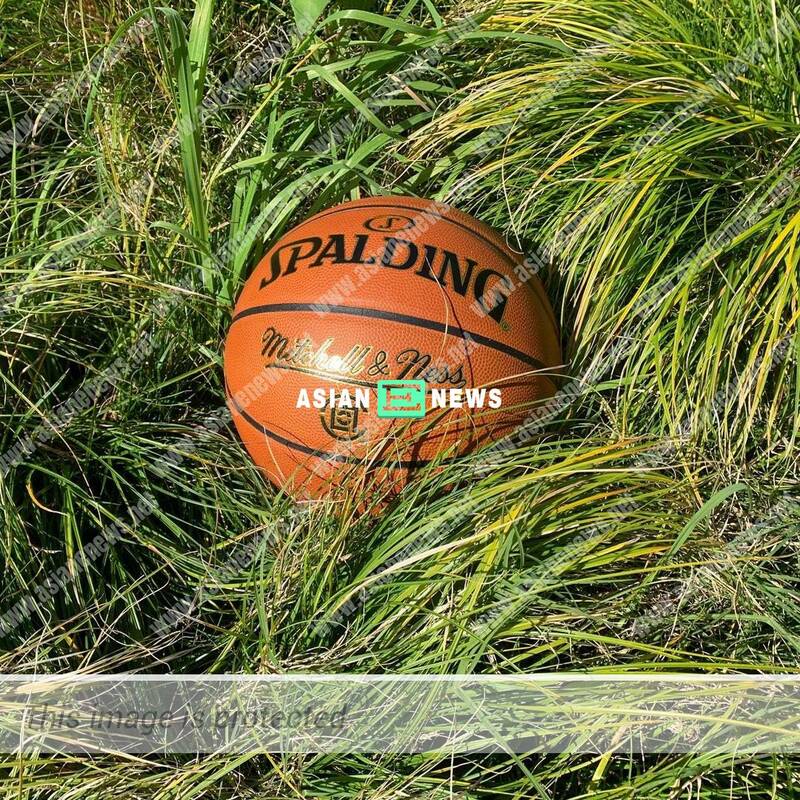 The netizens always made fun of Shawn who was Fisherman Lok and played NBA before. 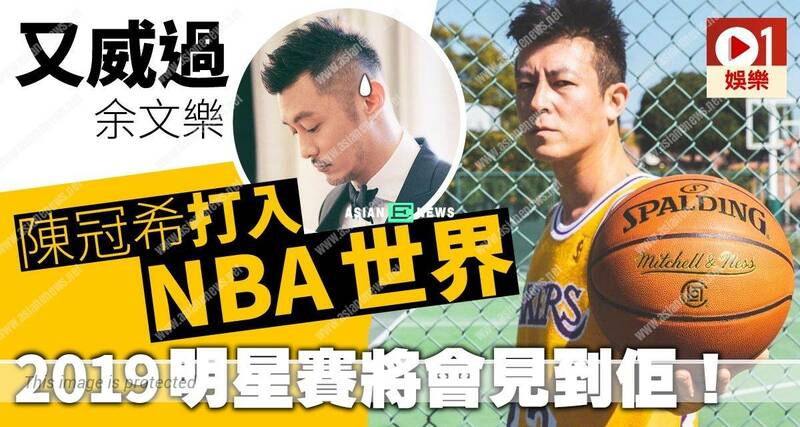 As for Edison, he wins this victory since participating in NBA this time.